Jill Dillard (formerly Duggar) hasn’t given in to any pain medication yet in the weeks following her C-section and 70-hour labor on April 6. The 19 Kids and Counting star told People that she is still in the process of recovery since giving birth and is focusing on “getting better” in her day to day. While she did take medication necessary following the first week after the labor, she hasn’t given in to any since. “It is really a blessing to have family close by to reach out to,” Jill added. Not only did the new mama have a 70-hour labor and a C-section, her baby Israel was born two weeks after his scheduled due date. She wanted to have an at-home birth but, unfortunately, it just wasn’t possible this time around. Luckily, Jill’s mom Michelle Duggar knows the ins and outs of C-sections. She had four of them out of her 19 children. 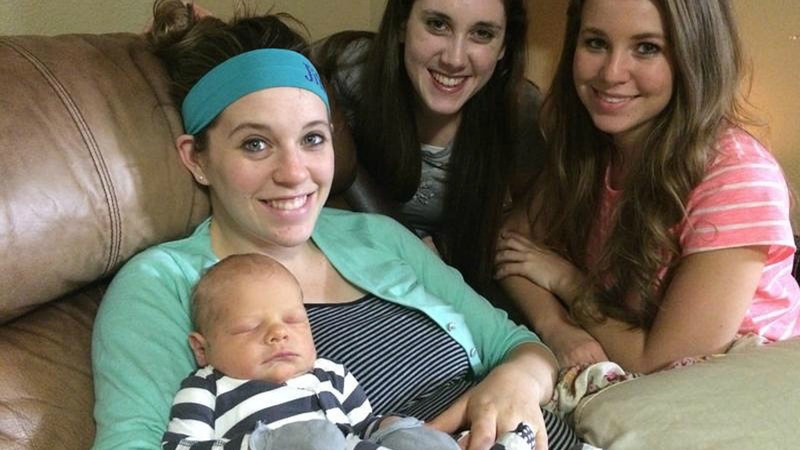 Are you surprised Jill Duggar hasn’t given in to any post-C-section medication?